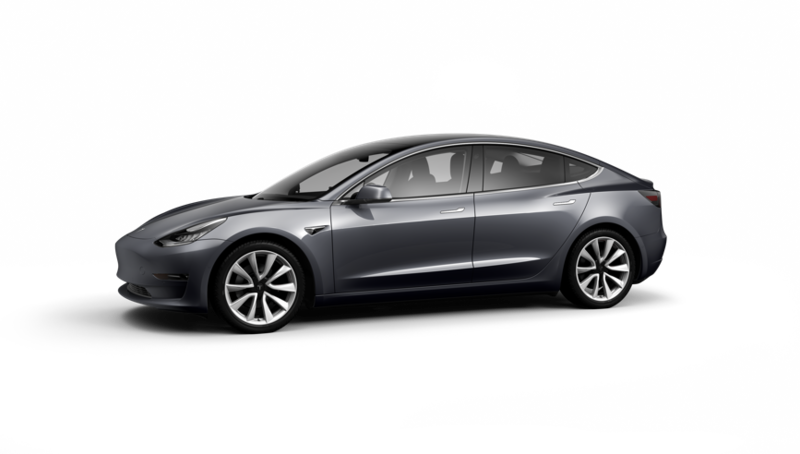 When Tesla introduced the Model 3 in 2016, it was touted to be the most economical car the company had ever made. 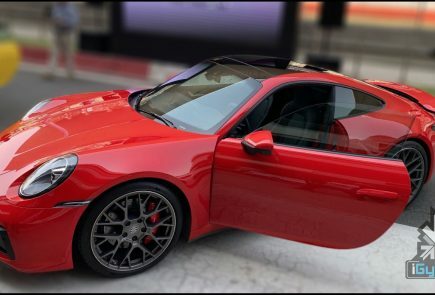 In the beginning, the vehicle was said to start at the US $35,000 price tag, which hasn’t been achieved since. Regardless of the pricing, the car was still the lowest-costing Tesla available. 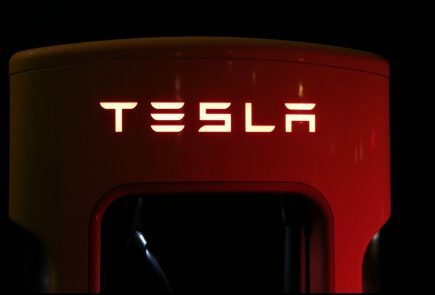 Because of the company’s reputation and the recent production increase, the Tesla Model 3 was the world’s best selling Electric Vehicle (EV) in the year 2018. According to a data firm, Tesla sold about 138,000 Model 3’s last year. This is higher than the Nissan Leaf (85,000) and BAIC’s flagship SUV (92,000) or any other automaker in the year. The company has also recently started deliveries to the European markets recently, and just started deliveries in China. Interestingly, China is the largest market in the world for electric cars; so the continuation of Tesla’s success remains critical to how well it performs in the country. 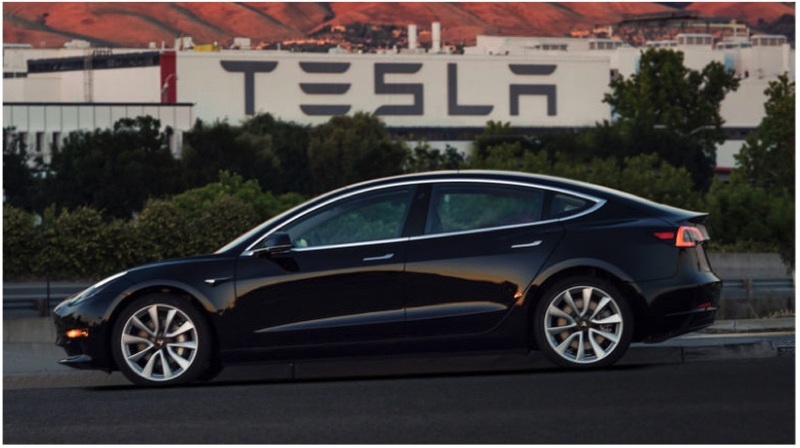 Reports estimate that with the increase in production and entering these two markets in the year 2019, Tesla may see an increase in the sales figures by almost 1,00,000. 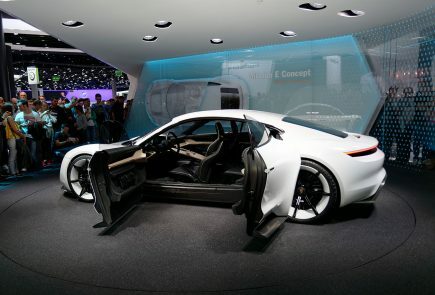 But there seems to be a problem, as the company has increased production, some analysts have claimed that the demand for the popular EV will see a continuous decline this year. This may be a problem in the US, but not in many markets otherwise. Another problem the carmaker may face will be the ever-increasing competition in the space. China has seen new players in the segments fare significantly well in the past few years. 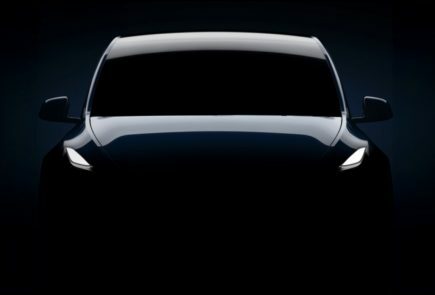 Tesla is also expected to unveil its newest Electric SUV, the alleged Model Y sometime later this year. This is expected to compete with the Jaguar I-Pace, Mercedes EQC, and the Audi E-Tron SUV. 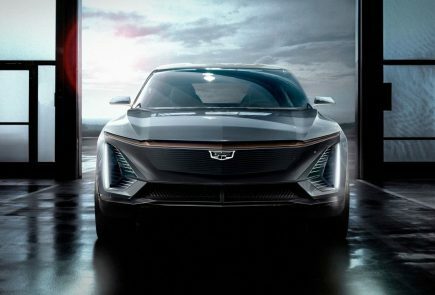 The vehicles by Tesla are known for their cutting-edge technology and longer mile range on a single charge; so the SUV is expected to do well just like its other siblings. 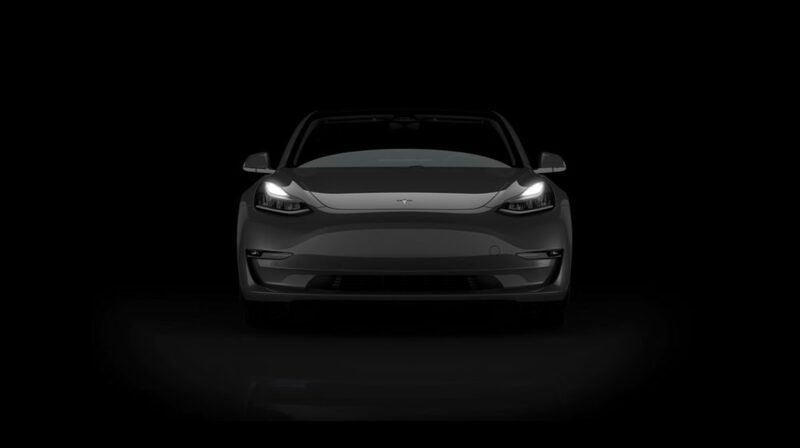 Also, the company is gearing up production to supply the early adopters of the electric supercar Roadster 2.0; which is scheduled for deliveries next year.